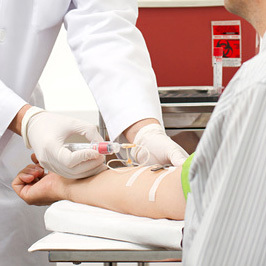 TTI offers a career focus in the following healthcare fields: Phlebotomy Technician, EKG Technician, Clinical Medical Assistant, Basic Nursing Assistant (CNA), Patient Care Technician (PCT), Hemodialysis Technician, Hemodialysis Care Technician. We have 12 different combinations of courses and programs to fit your specific background and needs. 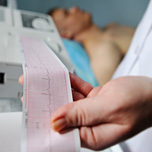 All courses and programs require a high school diploma or GED, a good background check, completion of a physical examination along with other appropriate prerequisites. 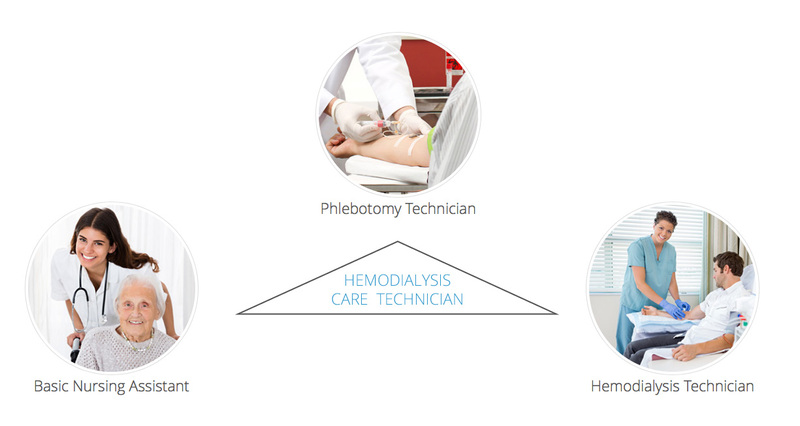 The future for Hemodialysis Care Technicians looks very bright with great wages and benefits, flexible working hours and a current and future demand for “certified, talented and well-trained, caring and compassionate technicians! 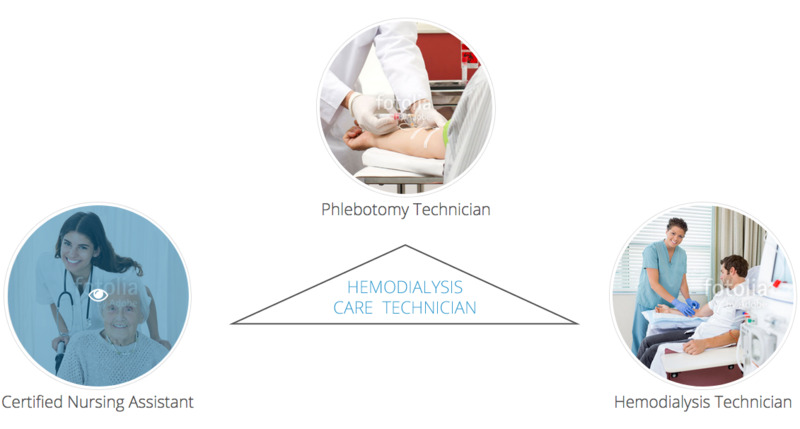 The future for Hemodialysis Care Technicians looks very bright with great wages and benefits, flexible working hours and a current and future demand for “certified, talented and well-trained, caring and compassionate technicians! Why a career in healthcare? 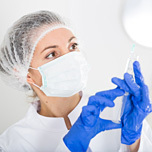 Jobs in the healthcare profession are growing faster than the general economy. 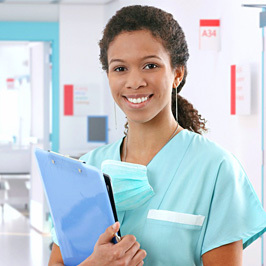 Your career in healthcare provides job stability and job security with benefits. You also have the opportunity to advance with a “step up” approach and to become a nurse (RN) via employer tuition reimbursement programs! 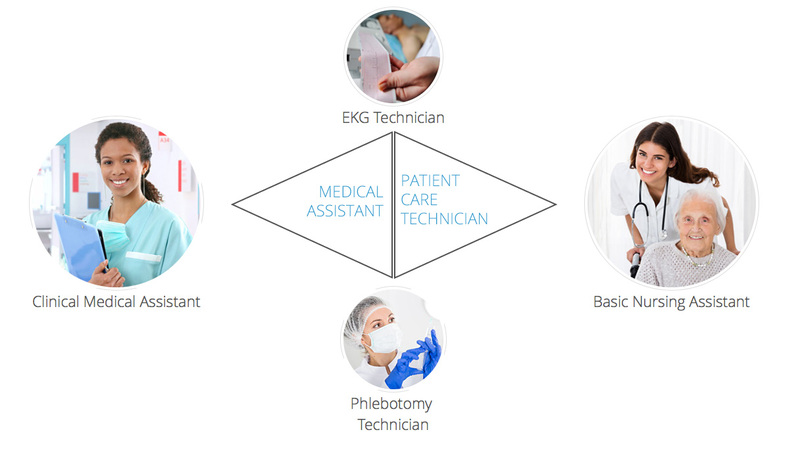 Would you like to work with patients in doctor’s offices, medical clinics, medical labs or hospitals? 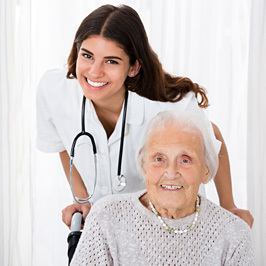 Would you like to work in giving compassionate care in nursing homes hospitals or home health care?